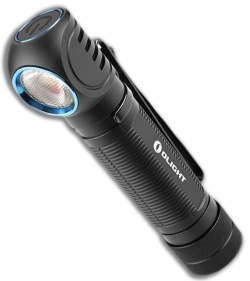 The Olight H2R Nova offers a versatile design that can be worn as a headlamp or pocket flashlight depending on your needs. The highly efficient CREE XHP50 LED comes in a neutral white color that works in combination with a signature TIR bead lens for a perfectly balanced and even beam of maximum usable light when you need it. 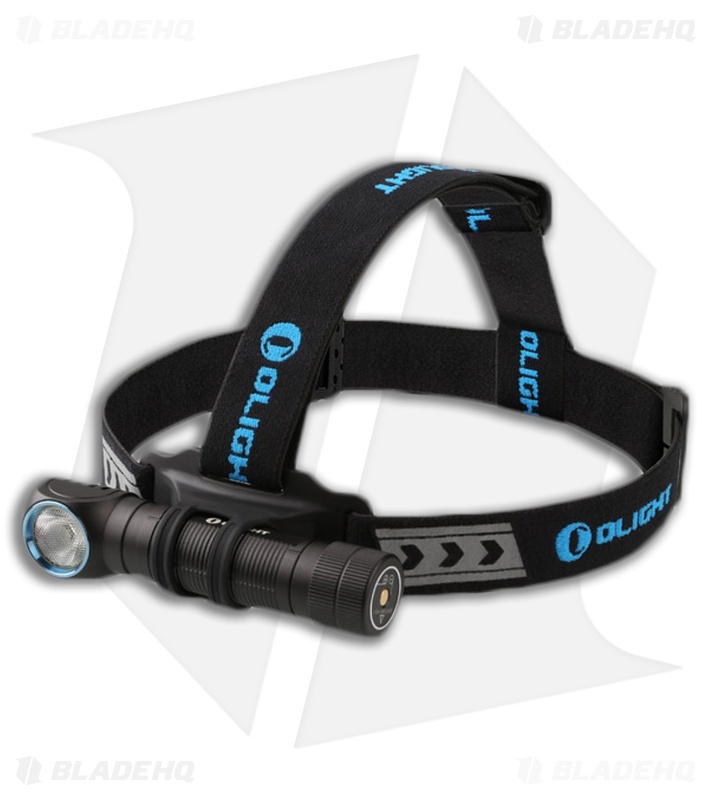 It has an aerospace grade aluminum body that is held in place on the head strap with a magnetic mount that wraps over the body of the light for a snug and secure fit. A stainless steel clip and a slim build allow for comfortable pocket carry. 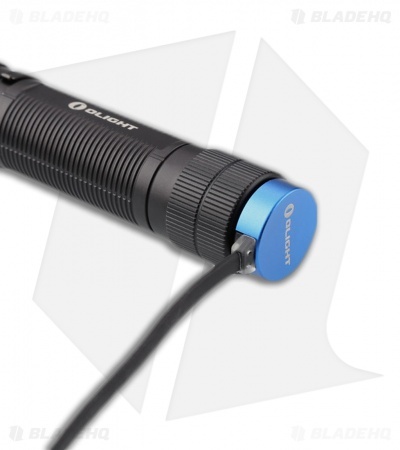 The included custom 18650 battery is rechargeable with Olights’ signature magnetic USB charging cable directly through the tailcap. Experience the versatile and convenient design of the H2R Nova from Olight.